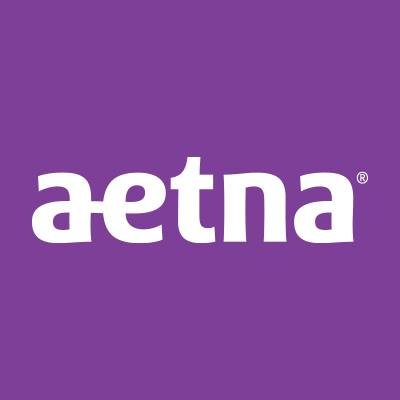 Aetna is looking for an E-Mail Marketing Manager. If you meet the requirements below, you will be eligible to apply via Digital Marketing Community. Manage e-mail campaign execution including segmentation, design and reporting. Work with the (Salesforce Marketing Cloud platform) to deliver email marketing campaigns. Perform day-to-day e-mail marketing operations including, but not limited to, email campaign set-up, segmentation, scheduling, testing, tagging and deployment of email campaigns. Collaborate with Aetna’s in-house digital designers in maintaining and updating email template/design consistency across the board. Cooperate effectively with cross-functional teams to drive successful campaign execution including reporting, analysis and brand leaders. Analyze the data from email marketing programs to develop internal best practices for Aetna by proactively researching email engagement statistics. Provide a list of segmentation and contact management using (SQL). Identify opportunities for process improvement and reducing execution complexity. Bachelor’s degree in marketing, communications management or an equivalent field. Minimum 2 years of e-mail marketing demonstrated operations experience. Expert working knowledge of email best practices including (targeted lists, subject lines, messaging and deliverability). Proficient experience with (SalesForce marketing cloud and exact target). Effective database management and SQL experience. Intermediate understanding of (HTML and design) principles. Advanced working skills in using (MS Excel). Excellent strategic thinking with solid decision-making skills. Strong quantitative skills with strong desire to make data-driven decisions. Ability to manage multiple simultaneous projects from concept to completion under tight deadlines. Aetna is an American managed health care company, which sells traditional and consumer-directed health care insurance plans and related services, such as medical, pharmaceutical, dental, behavioral health, long-term care and disability plans.